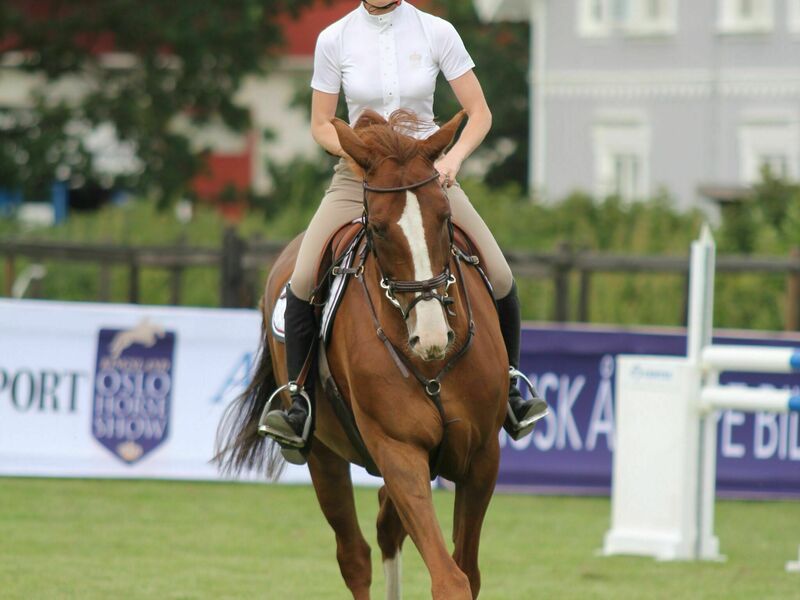 After 9 years as a competition-rider and trainer in Europe, Eurico met his wife Kristin and moved to Norway in 2005. Since than he has successfully been training a number of juniors, young riders and seniors, taking many of them to toplevel as riders. 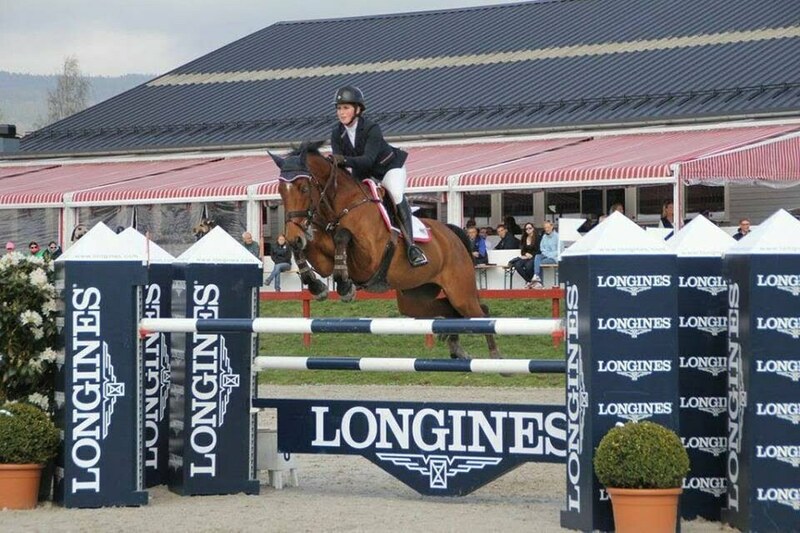 Eurico Mariante is a person who is capable of successfully combining different activities at an international level: participation in sporting events, training and dealing in horses. 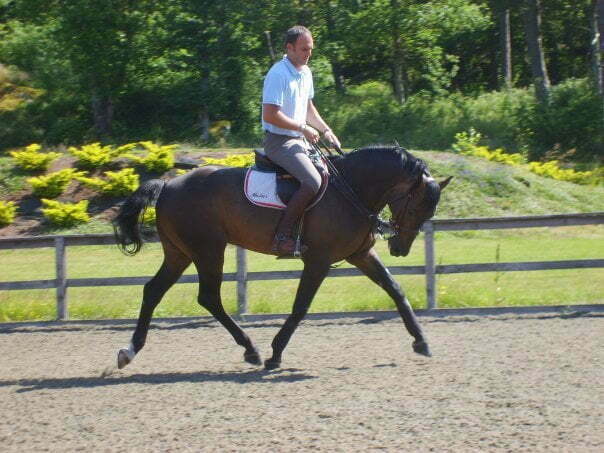 His competition experience (he is a Grand Prix rider) enables him to train beginners with panache and to take them to the highest level, while respecting sporting tradition. Results from 1986 to 1996 in Brazil: more than 150 places in competition. 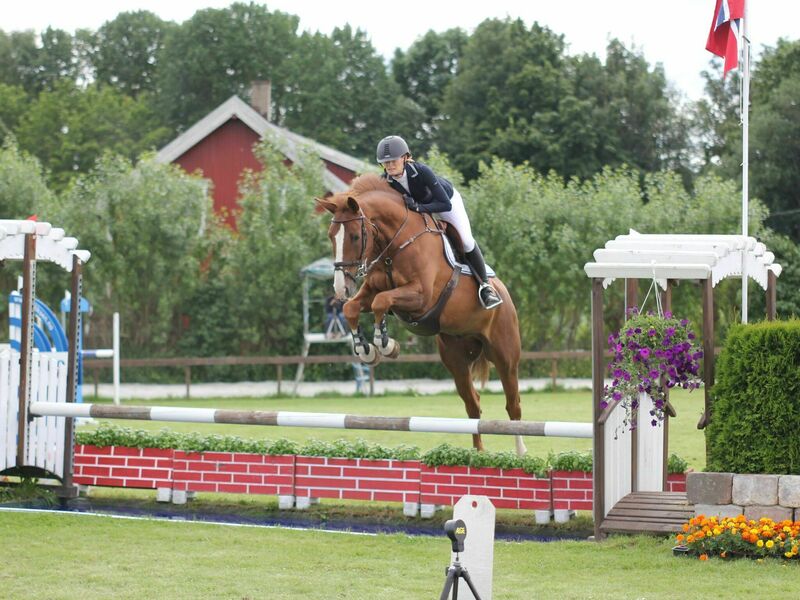 With contacts world wide, we can help you to buy your dream horse or sell one you already have. 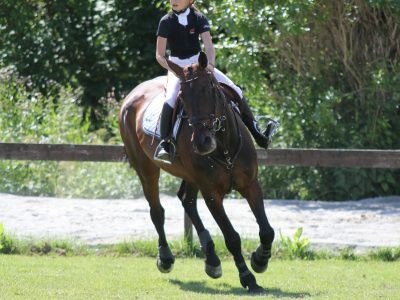 Do you need help with riding your horse at competitions, home or for sale? 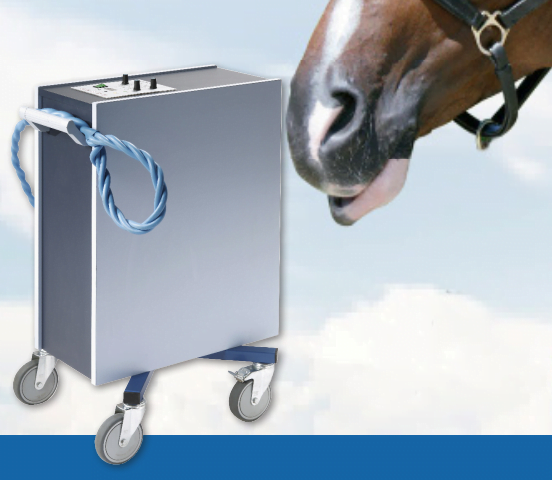 Rehatron Alpha is a new extra gentle and fast-working method, which makes complete regeneration possible after hard-to-treat injuries have occurred. 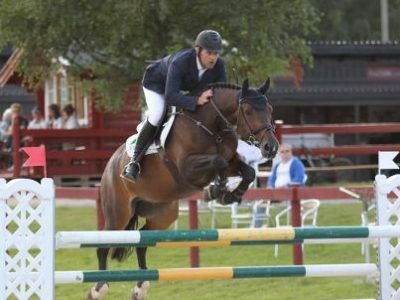 It also shortens the time of rehabilitation considerably thereby getting the horse back in competition sooner. We are always in need of new Sponsors. Please don’t hesitate to contact us if you have any questions regarding the possibilities for your company. In order to develope and improve both quality of horses, results and equipement , we are always greatful and in need of new partners. Being a partner will give your business a different and smarter visibility and create curiosity among the consumers. We can offer a varied range of possibilities for your business, so please contact us for further information. Are you also interested in supporting Eurico? 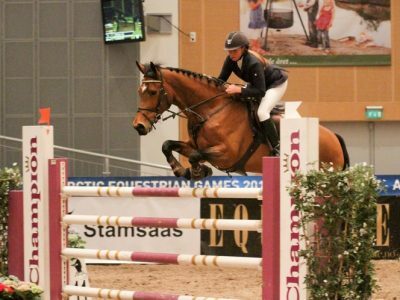 Mariante Equestrian AS is offering services within training riders and horses, helping you to find the right horse for Your ambitions and also high quality equipment. Please enter your name and number and Eurico is calling you back.